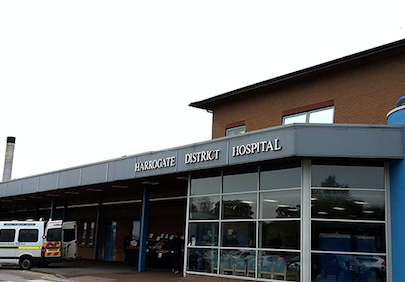 In the average day of a hospital, customers from all walks of lives with wide-ranging needs come and go, receiving specialised treatment in specialised environments. Spending time in a hospital can be a stressful time for patients, and the environment can make a real difference to recovery. Expansive hospital wards with rows upon rows of beds are becoming a thing of the past. Now, in an attempt to limit risk of infection, single patient rooms are dominating hospital design. These rooms create a comfortable space, offering privacy and aiding recovery. 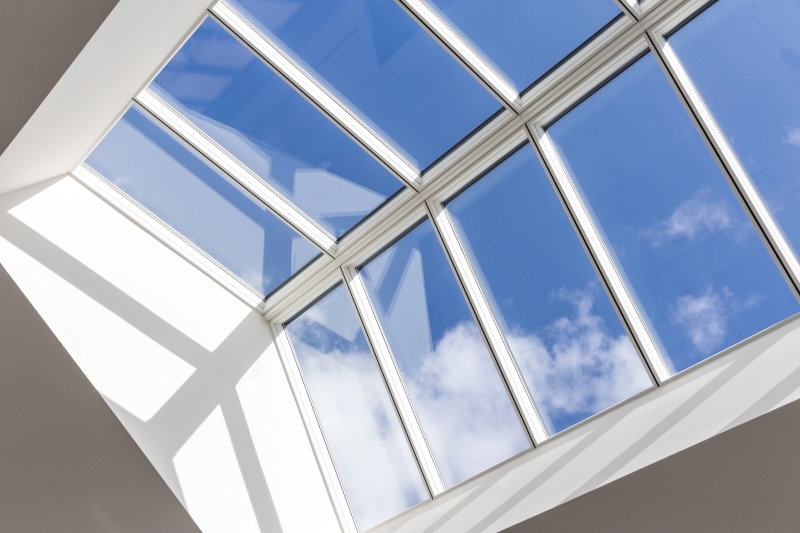 But the range in customers’ needs creates a challenge for lighting control in hospital wards. It is clear that a very simple home-like on and off option is needed by many patients, who do not have the energy nor ability to start learning something new during their hospital stay. 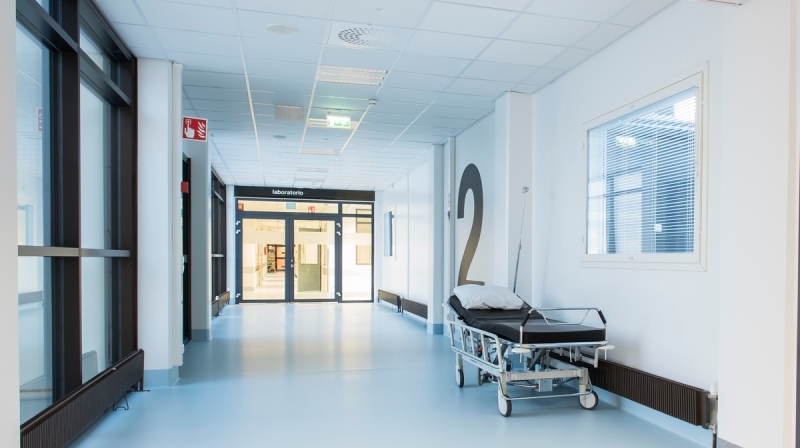 Customers in acute care rooms are probably in a condition where controlling lights might be difficult and learning how to control them is not top of their priority list. Some customers may need voice control, and some may want to adjust everything according to their needs, for example by using a tablet or smart phone. No matter how the lighting is controlled, research overwhelmingly tells us that it matters. Lighting in these rooms serves the needs of both the patient and the healthcare professional. Many of the care tasks are done while the patient is lying in bed at different angles, meaning that lighting which might be good at some angles is inappropriate at others. The range of users, their working positions, and tasks, make this type of room the most challenging to design. Patients with longer hospital stays can benefit from an integrated control display that compliments circadian lighting rhythms. To make this more complex, there is often a need to adjust the conditions (lighting, temperature, ventilation etc) from outside the patient room, from monitoring areas where nurses are working. 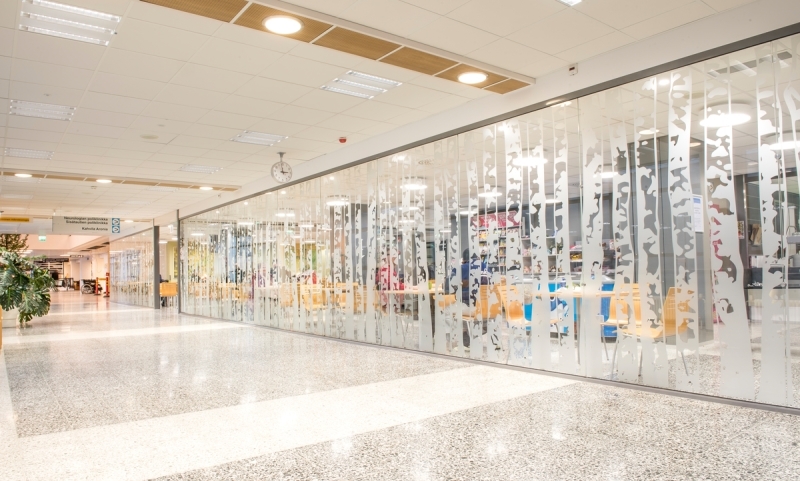 Next to patient rooms there is normally a separate facility or monitoring area where clinical staff keep an eye on the wellbeing of customers as well as doing some other daily activities. Using remote-controlled technology, clinical staff can adjust light and sensor parameters over time and tune the lights depending on individual patient needs. Lighting controls can also play an important part in ensuring the health and safety of customers. Quick-response lighting will trigger full power lighting in emergency situations and become particularly important in the event of a fire, when customers need to be guided to nearby exits. Lighting and lighting-related sensors can also be used for giving notifications or alerts to clinical staff. One possibility is clinical staff being alerted when lights are turned on as the sensors pick up movement, or when they’ve gone off because the patient has been still for too long and may potentially need checking on. This innovation in lighting controls can put crucial information in the hands of medical professionals, not only creating the correct environment for health and wellbeing but monitoring movements to alert clinical staff for necessary action. While the medical landscape is in constant flux, large wards that care for a large volume of patients at once are not yet a thing of the past. 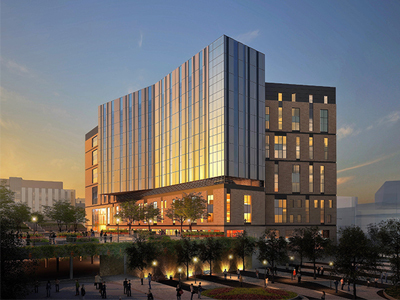 This standard of hospital design will not be disappearing overnight. In many old hospitals the majority of beds are still in large wards. From a lighting point of view, most of the arguments for single patient rooms are still valid. The challenge now lies in flipping the status quo and supporting patient wellbeing and their ability to exercise their own autonomy in controlling their environment and make their own hospital stay as comfortable as possible. Who is controlling the general lighting, selecting the TV channel, or deciding if a temperature is suitable? 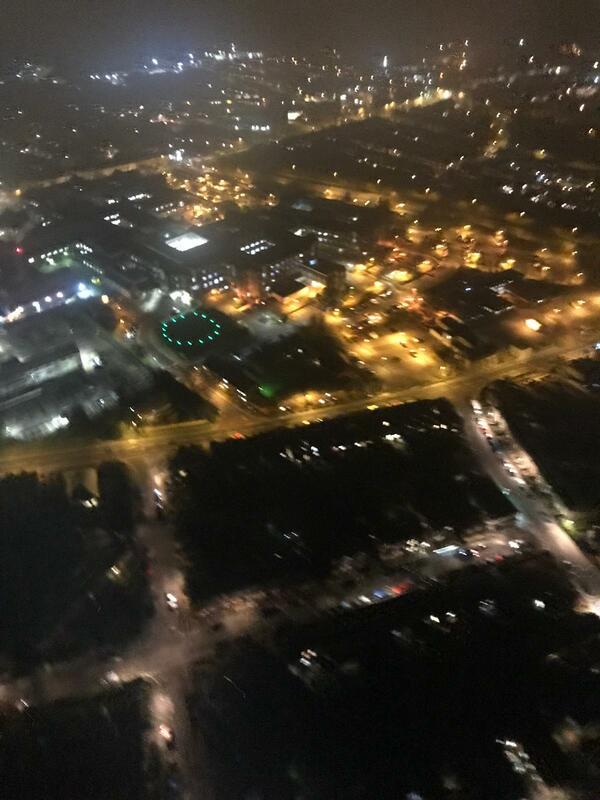 It is unpleasant to be disturbed in the middle of the night because a patient requires lighting to use the bathroom or to receive emergency treatment. These disturbances, while unavoidable in round-the-clock patient care, can have an impact on the patient experience as a whole. The task of lighting controls is to limit these disturbances so that each patient feels they have their own space while using a shared space. Lighting solutions in multi-patient wards should be zoned in a way that the lighting at one bed can be blocked from disturbing others. Automation should take care of fine tuning the lights and sensor parameters in a way that accidental light bursts would happen very rarely. While being treated in a shared space can feel like a sacrifice of privacy, with the help of smart lighting controls, each individual patient can create an environment that perfectly suits them. 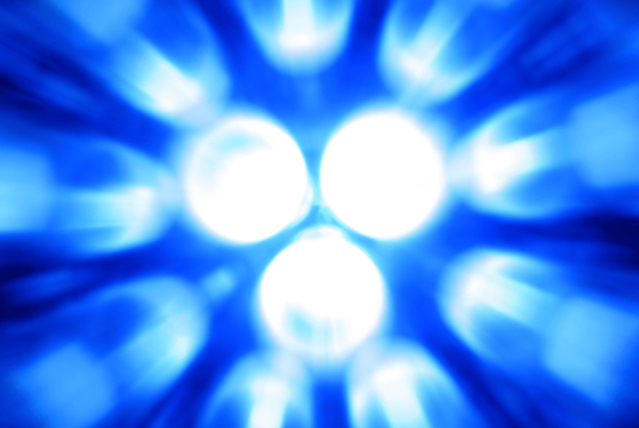 So what does this mean for the future of hospital lighting? Of course, the design of lighting will always depend on the needs of those who control it. 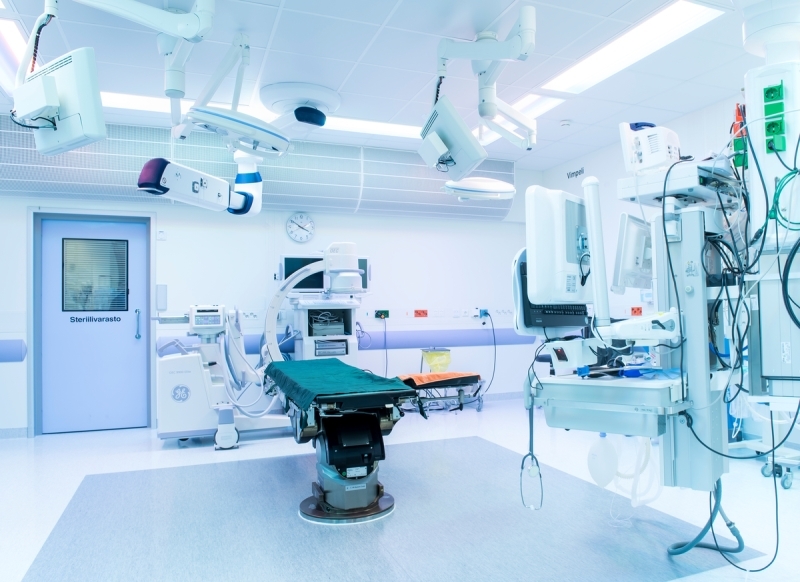 Research into hospitals shows clearly how the comfort of a single patient room greatly improves the patient experience. While they greatly reduce the risk of infection, they increase patient satisfaction as they recover in a peaceful and private environment. 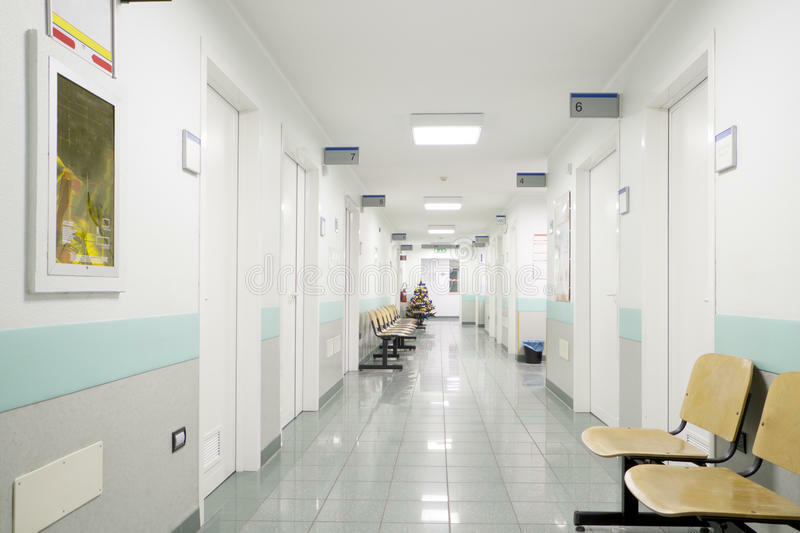 However, as hospitals deal with a mass of diverse patients daily, the building design simply cannot provide individual accommodation for all who stay. 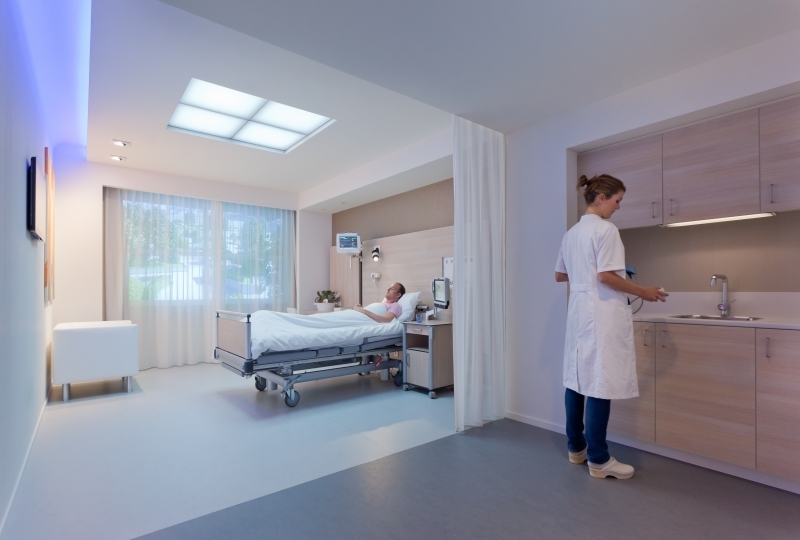 Using lighting controls in large, communal hospital wards, can limit the negative effects to patient wellbeing. Clinical staff don’t want any patient to feel uncomfortable when they are trying to heal and recover in an unfamiliar environment. The end goal is to light hospitals so that every patient feels comfortable and well supported in a private space that they can adjust to suit them.